Have a fantastic chili recipe? On Feb. 26, immediately after morning worship, you’re invited to a lunch of chili, chili dogs and homemade corn bread. With so many new faces at Life Church, this will be a good time to get to know others, and a great opportunity to invite a friend to join us for worship. 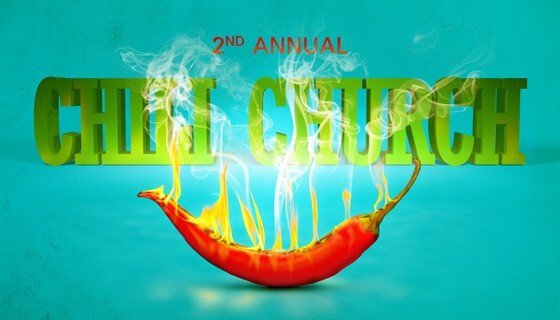 If you’d like to make up a batch of chili, or would like to help serve, please stop by Life Line this Sunday.